Did you know nearly 4,800 work zone crashes occur in Illinois each year? The Illinois Tollway is committed to ensuring our roads remain safe for our drivers, passengers and workers, and they need your help. As construction season kicks off, remember to slow down, stay off your phone and pay attention in work zones to protect yourself and the workers out on the road. 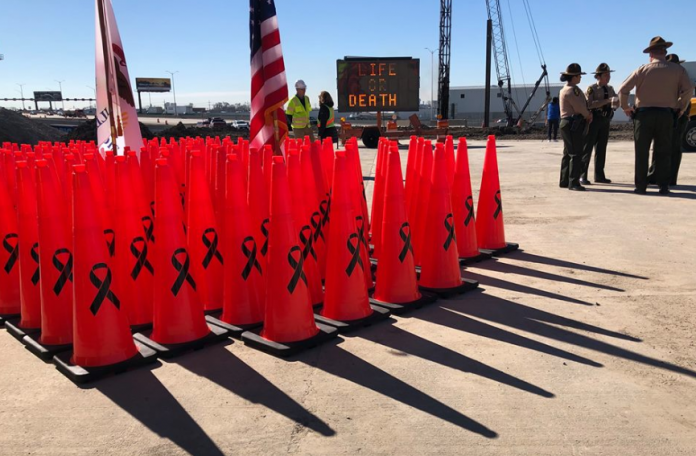 This year’s national campaign, “Drive Like You Work Here,” reminds drivers to use extra caution in work zones to keep everyone safe. Help spread the word that roadway safety really is a matter of life or death.